Very small amounts of lead are proven to cause serious long term health effects. Pregnant women are at greater risk compared to other adults due to changes in their bodies during pregnancy. There is also no barrier to lead in the placenta and hence there is no protection for the unborn child from lead in the mother’s blood system. But, please remember anyone can be at risk to lead poisoning. 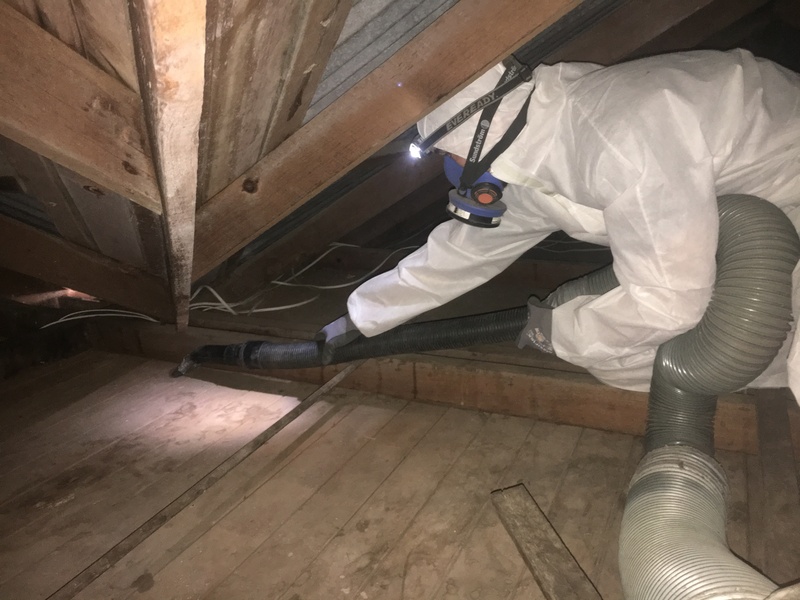 The roof area (attic) of many older Australian homes and buildings contains lead dust and other contaminants.